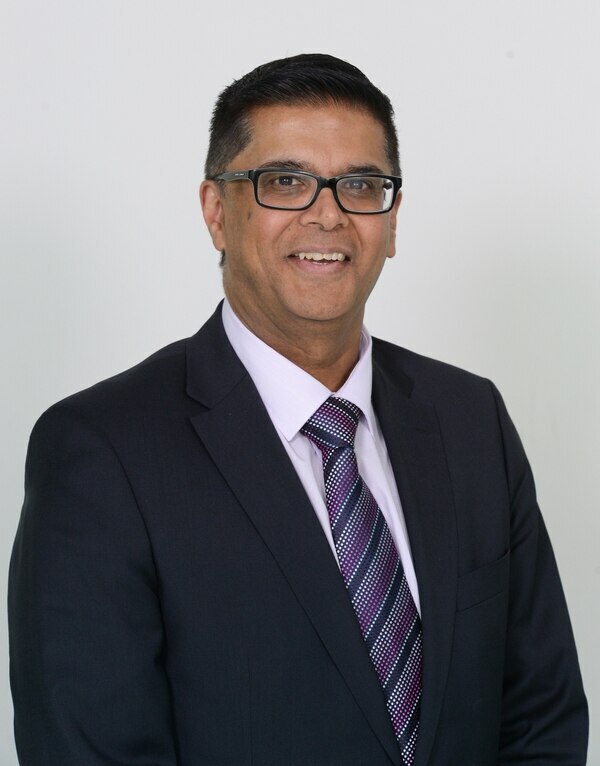 The West Bromwich Building Society saw pre-tax profits soar by 43per cent to £6 million in its latest half year financial results. In the six months to the end of September the 169-year-old building society. which has 37 branches across the Black Country and Birmingham, Shropshire and Mid Wales, advanced £466m for new mortgage lending in a highly competitive market and enabled more than 2,000 people to purchase their first home during the half year. The West Brom's chief executive Jonathan Westhoff said: "The society has delivered a strong half year performance, despite an increasingly competitive market, with a 43 per cent increase in profits and continued all-round support for our members. Improved profitability allows us to grow the business sustainably and invest in the type of products and services we can offer. "In recognition of our role in supporting those who aspire to own their own home, advances to first time buyers accounted for over a third (38 per cent) of our total new lending during the last six months. We have also broadened our product range so that we can support borrowers who have more specialist needs, making a controlled entry into the self-build, assisted mortgage and limited company buy to let markets. "For savers, our average interest rate payable was 42 per cent higher than the market average. Our members also welcomed a subsequent boost when we upped the majority of our savings rates in response to the latest increase in Bank Rate. "We ensure our savings products cater for a variety of needs, including a recently enhanced children’s account and our Help to Buy ISA for those who are building up a deposit for their first home. In addition, we provide services for retirement and later life planning and devoted a month to raising awareness about pensions through a series of in-branch clinics hosted by independent financial advisers." Mr Westhoff warned that the heightened levels of political and economic uncertainty surrounding Brexit and intensified mortgage market pricing competition could present considerable challenges for the financial sector in the months and, potentially, years to come. "In the face of these challenges, the society will continue to be there for its members with its responsible approach to lending and supporting its savers," he added. Mr Westhoff said that alongside established distribution channels such as our branch network, the society was committed to investing in its core technology platforms to allow greater digital capability and operational resilience. He said it was something members quite rightly expected from a modern building society. "Work in this area is well underway and will continue to be a significant focus for us in the years ahead," he explained. 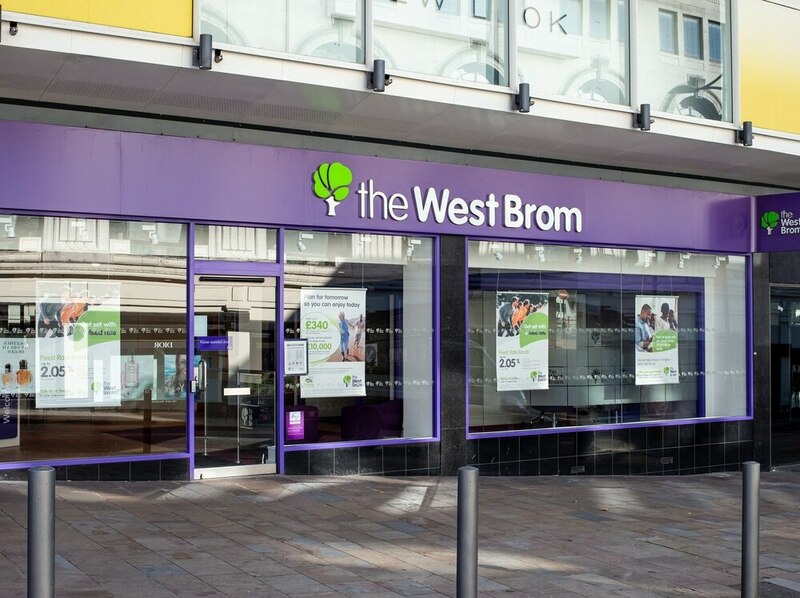 Customer satisfaction with the West Brom, the seventh largest building society in the UK, was up from 94 per cent to 95 per cent for the six months. Group finance and operations director Ashraf Piranie said it reflected the society's traditional approach. "While profits strengthen the capital base and enable investment to take place our main focus is to make sure we don't forget our roots and purpose to support those aspiring to own their own homes," he added. Mr Piranie said 38 per cent of lending was to first-time buyers, up from 28 per cent a year before. The society employs more than 700 including about 500 at its Providence Place headquarters. Mr Piranie said the West Brom was committed to maintaining its branch network. "It is a key part of our strategy to have branches and 70 per cent of our retail savers balance comes from the branches. "We are working on the opportunity to open a new one in New Square in West Bromwich." He said the creation of new member and employee councils was an important move. "It is all about listening to our members and sharing with them strategies and options for the future," he added.